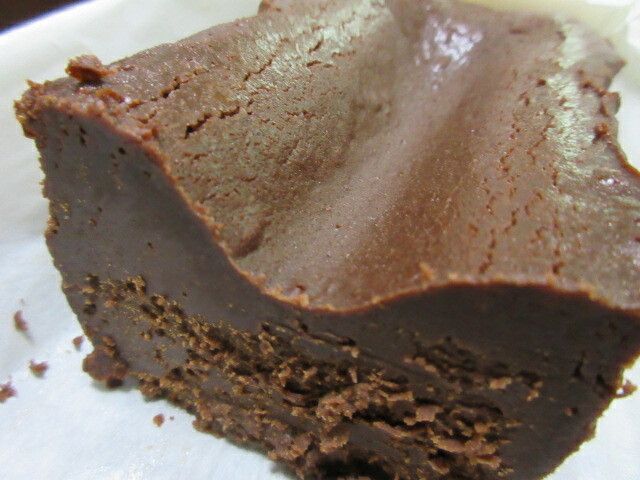 Gateau chocolate of KEN’S CAFE TOKYO is popular among celebrities of the world in 50 countries, which uses first-class chocolate of “DOMORI” as the row materials. 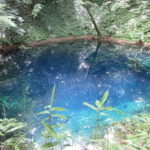 It has got the first place in a chocolate section of Tavelog, the largest review site for japanese food. In this article, I introduce Gateau chocolate of KEN’S CAFE TOKYO. 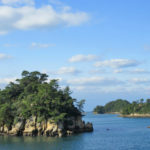 What is KEN’S CAFE TOKYO? KEN’S CAFE TOKYO is a store specializing in gateau chocolate setting up the head office in front of Shinjuku Gyoen(famous garden) of Shinjuku-ku, Tokyo. For the first characteristic, it is that chocolate called “KEN’S” is used for raw materials. “KEN’S” is the original chocolate made by Gianluca Franzoni, the founder of the Domori company which is famous for a chocolate brand all over the world. The price is 3,000 yen per one. As the best gateau chocolate, it becomes the sweets of celebrity-like purveyance for the government of the world in 50 countries. 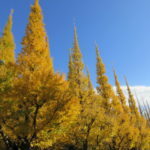 It win many prizes in Japan, and it is often introduced by TV or a book. If you search “chocolate” in Tabelog, It get the first place from approximately 2,000 chocolatiers. It is Kenji Ujiie to have developed this supreme gateau chocolate as the owner of KEN’S CAFE TOKYO and a chef. He comments on the dish on TV and performs the lecture now in many countries. In addition, He published the book in 2014. The store of KEN’S CAFE TOKYO is only the head office in front of Shinjuku Gyoen of Tokyo now. It is precious sweets because the store opens only on a weekday. But you can buy it in a limited quantity at Matsuya Ginza or Tobu department store of Ikebukuro on Saturday and Sunday. I purchased gateau chocolate of KEN’S CAFE TOKYO in Tobu department store of Ikebukuro. It is sold in the shop called “全国銘菓撰(ZENKOKU MEIKASEN)” at first basement. Because many sweets shop opens in the same floor, you should ask a person of the staff if you do not find it. I visited there suddenly without making any reservation, but approximately 20 gateau chocolate of KEN’S CAFE TOKYO is exhibited to a showcase. I purchased it on the spot and was able to do takeout without waiting. you can carry it for 2-3 hours using ice pack for free. I went home and opened a box. 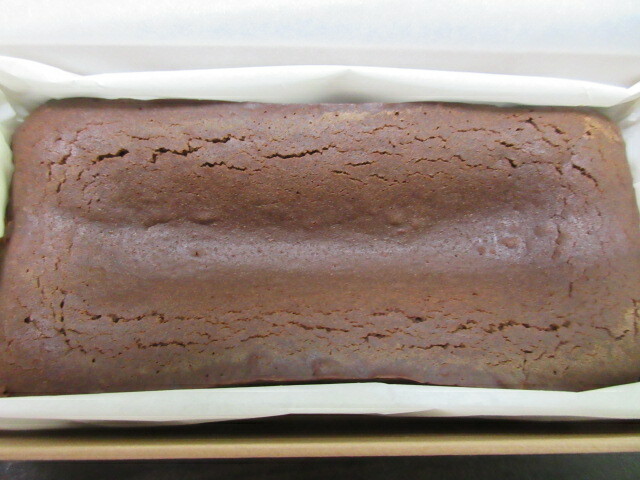 At the moment when I opened the cover, there is a mellow fragrance of the chocolate. 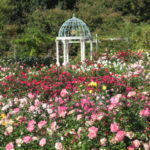 With a strong sweet fragrance, a feeling of expectation increases. Full length of the gateau chocolate is approximately 13 centimeters. It is not so big, but is size so as to be able to cut it into eight equal parts. The expiration date is two weeks by refrigeration or three days at normal temperature. I ate it After having cooled it with the refrigerator this time. It seems to be hard visually, but I was able to cut it easily with kitchen knife. You can eat the gateau chocolate by three kinds of methods, normal temperature, refrigeration, warming by microwave. You should eat in various ways and compare it because it is totally different texture and taste. I ate by two methods that I warmed it by microwave and refrigerated it. When you cut it with a kitchen knife, I recommend slicing thinly which one refrigerated and thickly which one warmed by microwave. This is a picture that the upper part is warmed for approximately 15 seconds and lower part is refrigerated. 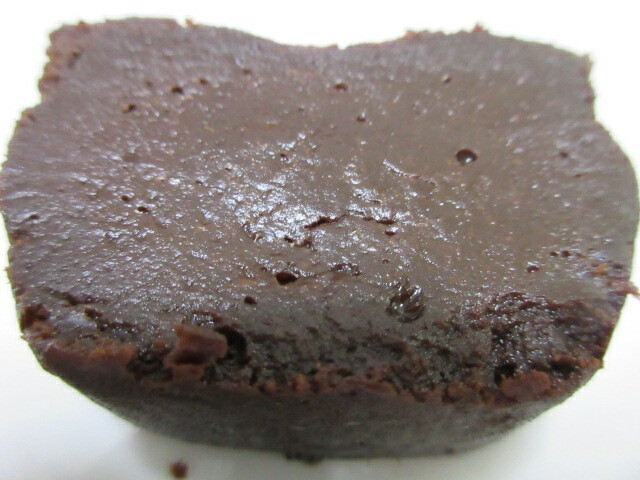 Chocolate began to totally melt like chocolate fondant when I warmed it with a microwave. 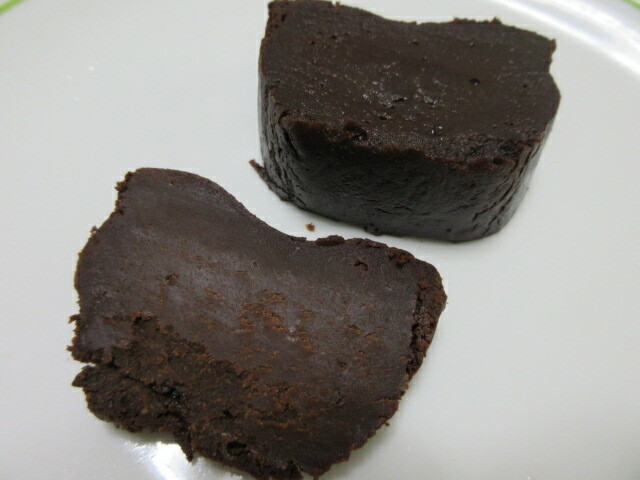 In addition, a fragrance of the chocolate became more strong by having warmed it. 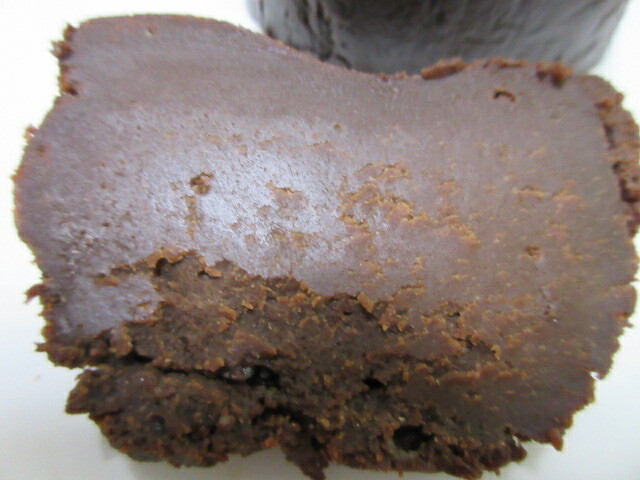 If you ate it, you may be surprised at richness of chocolate. Sweetness is the bitter taste, Therefore it may be delicious even if you attach whipped cream in small quantities. This picture is refrigerated chocolate. Sweetness stood out than when I warmed it, and it is very delicious. Because it is very rich, I cannot eat much quantity at a time. I was able to keep eating for pleasure after a meal little by little every day. 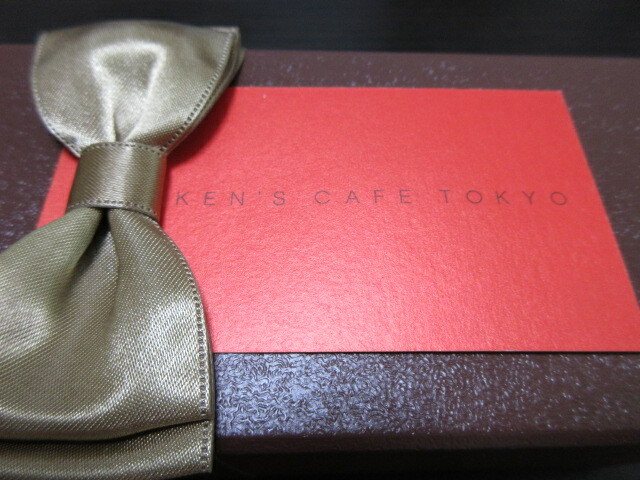 I purchased gateau chocolate of KEN’S CAFE TOKYO this time. Using the materials of the world highest grade, the gateau chocolate handcrafted one by one is certainly delicious. Because I can enjoy three kinds of textures, I can eat it without getting tired every day. It is a little expensive, but please eat in celebration. © 2016-2019 Japan Travel Impressions All rights reserved.